Formatting a computer is not an easy process, but it may be necessary. Many users suffer from slow navigation because of several spy programs, viruses, and bad configurations. Before you begin this process, you should know that formatting your computer means losing all the files you have on your hard drive, all your photos, programs, and documents. If you are ready to perform a thorough cleaning and have to reinstall Windows 7, the first thing to do is to make a copy of Windows 7. Turn on your computer and, as soon as you see text on the screen, press the “DEL” and “DEL” keys simultaneously to enter the BIOS. In many other cases, it can also be accessed by pressing F1, F2 or F10. Look in the new menu for the “Boot Order” option or another similar as “Advance BIOS Features”, which should be in “Advanced Options”. Keep in mind that each computer is different. Consult the manual of your computer in the slightest doubt. 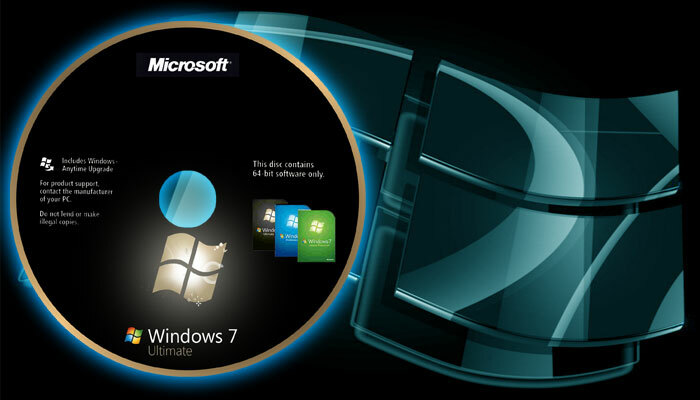 After the computer is restarted, insert the Windows 7 installation CD and wait for the computer to recognize it. Fill in the blank form and tell Windows which language you want to install, as well as the keyboard style and the time/currency format. Then press “continue”. Select “install” and accept the Microsoft Windows License Agreement if you agree with the terms. Between the two options available to you, select the first “Upgrade”. In this way, the computer will install the most up-to-date version of Windows 7. If you select “Custom”, and for a completely clean installation, click “New” and separate the first partition (C Unit) for security reasons so that you will not lose all your data. After creating the second partition (Unit D), click on “Format”. Wait while Windows installs the updates and features. In addition to other information, such as creating a user account and password, you will need to enter the product key. As an exception, Windows 7 allows us to click “next” if we do not have the key to our range. Wait for the first welcome screen appears. Congratulations! You can now enjoy your new Windows 7 operating system. Remember that some programs that are often used, such as the Office Pack, cannot usually copy directly, but must be reinstalled from the original CD. You may also like this magazine.